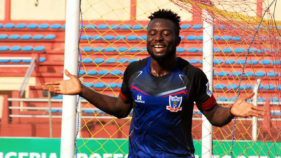 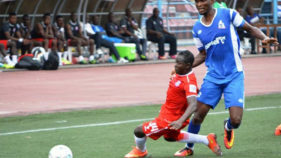 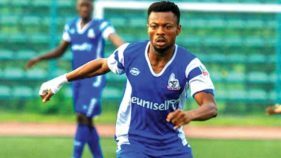 League leaders, Lobi Stars returned to winning ways following its midweek slump against champions Plateau United by edging a keenly contested tie 1-0 against Enugu Rangers at the Aper Aku Stadium, Makurdi yesterday, reports Completesportsnigeria.com. 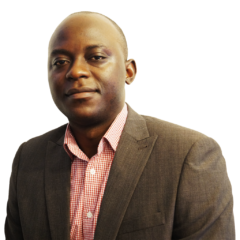 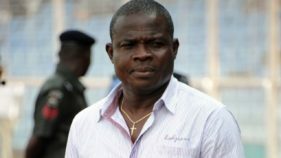 Kwara United Coach, John Obuh was handed a three-man ultimatum by the owners of the club following the Ilorin side’s 0-1 home loss to Rivers United yesterday.Kwara United Chairman, Prince Oladimeji Thompson said the ultimatum has become necessary following the precarious situation the club has found itself since the league started. 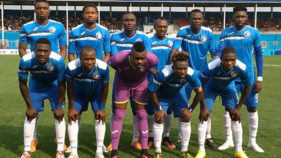 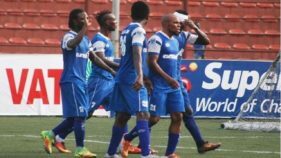 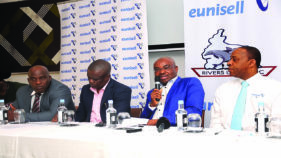 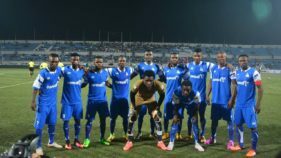 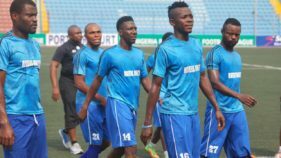 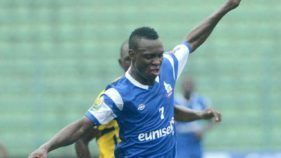 Enyimba Coach, Gbenga Ogunbote, whose team lost by 2-1 to Rivers United yesterday in Port Harcourt, believes the result would have been different if luck were on their side.